Hello, I’m Jim Glover, That Branding Guy, for Once a Day Marketing™. On our radio show Ask Those Branding Guys, we discussed branding and marketing of a historic hotel. 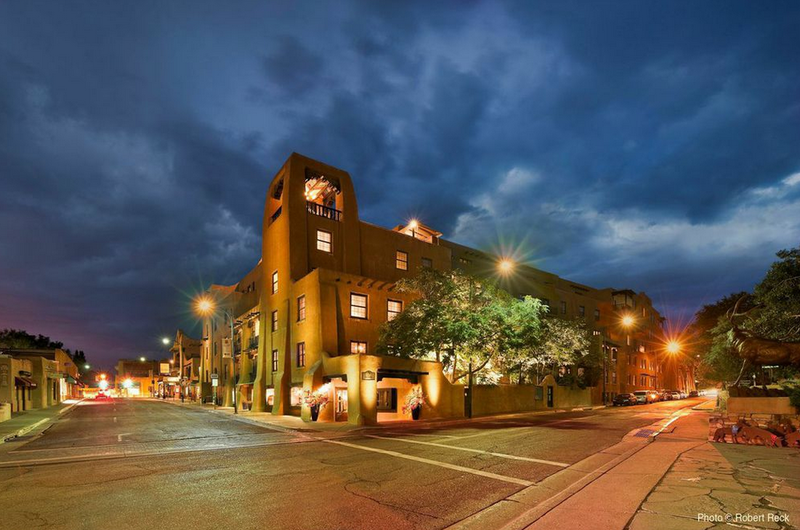 Joining us on-air were Jenny Kimball, CEO and Ed Pulsifer, Director of Sales of La Fonda on the Plaza, the only hotel on the historic Santa Fe Plaza. La Fonda is the oldest hotel site in the country, which has been occupied by a hotel since the 1600’s. The current building was constructed in the 1920’s and started as a Harvey House. Ed shared that providing an exemplary customer experience is one of the keys to their success. La Fonda maintains a warm and welcoming atmosphere for both guests and visitors exploring the artwork and history of the hotel. La Fonda may be a historic property but they are continuously evaluate the latest technologies to enhance the comfort of their guests. They consider each opportunity to integrate new processes and select those that will not interfere with the personal touch that La Fonda prides itself on. They also provide a full concierge team in an environment where such personalized service is quickly becoming a thing of the past. This personal touch is one of the ways La Fonda differentiates themselves from the competition. To ensure they continue to appeal to customer tastes, La Fonda completed an extensive renovation in 2016. They focused on incorporating the history of the hotel into the updates. La Fonda is celebrating the renovation and their historic past with a new book, La Fonda Then and Now, which juxtaposes old, sometimes unpublished, photos of the hotel alongside new photos from the same perspective. © 2017 Once a Day Marketing™. All rights reserved.